Givry is a sleeper town right in the middle of the Cote Chalonnaise. Mostly red wines are made in Givry. In fact, the town is known for providing incredible value in red wines. 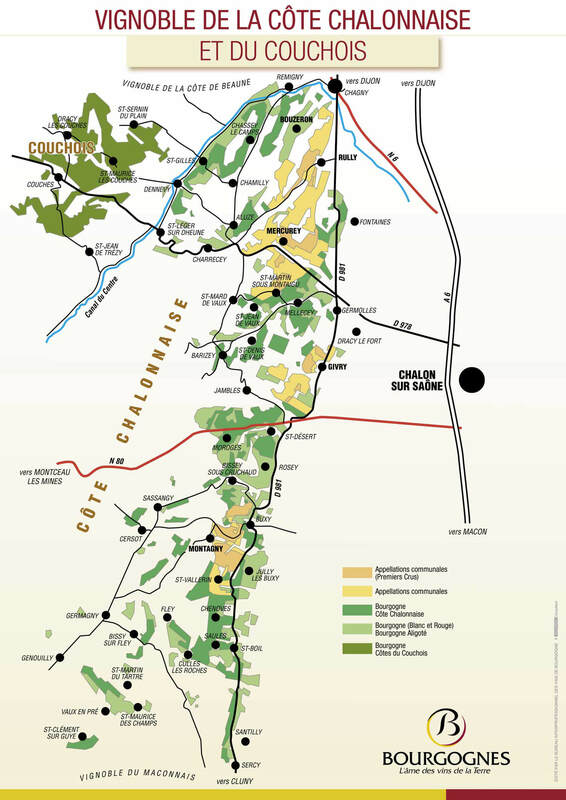 There are about 2 dozen Premier Cru vineyards in Givry. These can provide especially good value — high quality for a relatively low cost. While the wines from Givry don’t have the fame of its neighbors in the Cote d’Or, they are delicious and can age quite well. We have one producer with wines from Givry. Please call us to learn more about our Givry Wines and their availability.